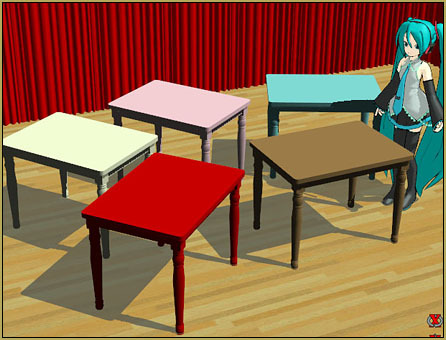 Where can I get a painted table accessory for MikuMikuDance? 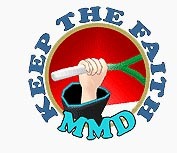 I need a table accessory for MMD. Download a .x table accessory model. Visit our Downloads page to get your Painted Table Accessory.